Velcro hood for easy in and easy out! 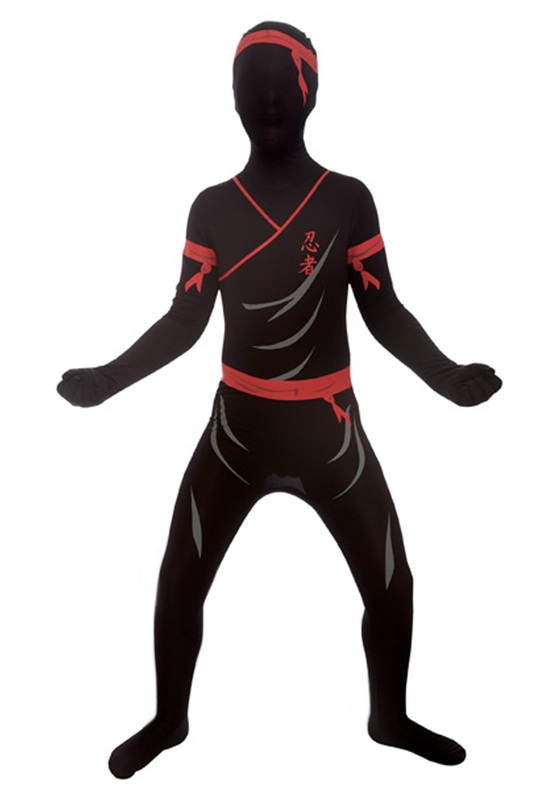 The only way to slip in and out of the shadows is in a Kids Ninja Morphsuit. You’ll be stealthy like a snake or cunning like some other cool animal. All that’s left is to add a few ninja weapons. HEEEE-YAAAAH!!!! !